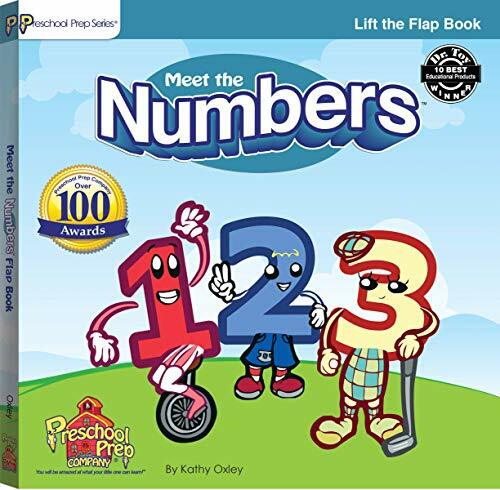 Kathy Oxley, a mother of four, is the founder of the Preschool Prep Company™ and creator of the Preschool Prep Series™, award winning educational DVD's and Books. Look for her book, “Teaching Letters Earlier,” to be released later this year. Preschool Prep Company™ was formed to research and develop tools that would help educate children in their early years. "Children can and should learn the alphabet, along with the thousands of other words they hear each day, via their developing speech pathways,” contends Oxley. "Then, during the preschool years, these children will be able to explore letters on their own. Letter knowledge is the foundation. Reading will follow after years of exploring letters and phonics. The whole process will be driven by the natural curiosity that develops when toddlers learn letters early."